Through a series of conversations with prominent theorists and leading political activists in different parts of the world, this book explores the causes of the setbacks of both the reformist and revolutionary strategies of the socialist Left. 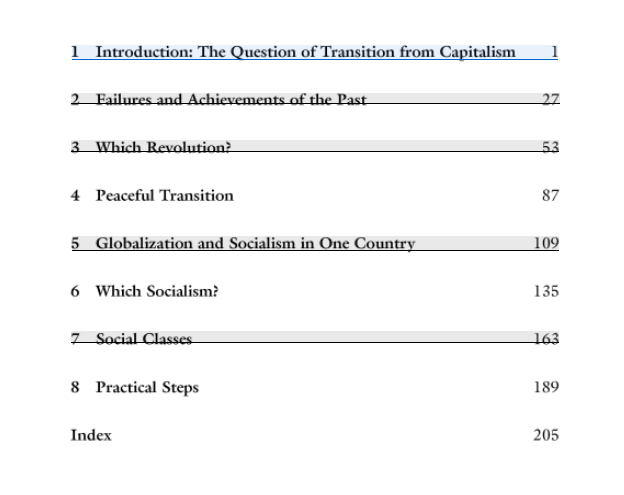 Addressing the larger questions around the agenda(s) of socialism in the era of globalization, the interviewees believe that capitalism is not sustainable in the long run, due largely to its inherent contradictions, and that a post-capitalist social world order is inevitable and attainable. 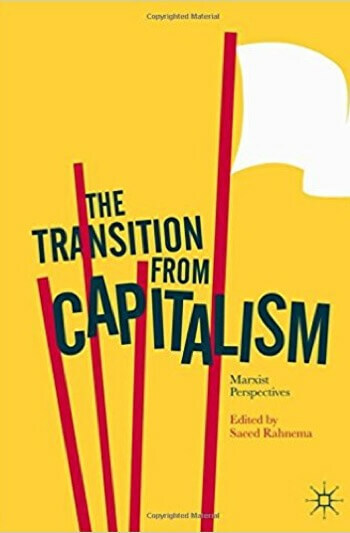 Despite notable differences, what emerges from this collection of voices and perspectives is a unified call to mobilize and organize for radical change through engagement with the various social groups that could play instrumental roles in the transition beyond a capitalist social formation.